Reach us at 0408 321 118, or use the form below to arrange a callback or return email. Learn from the friendliest driving instructors in Sydney. 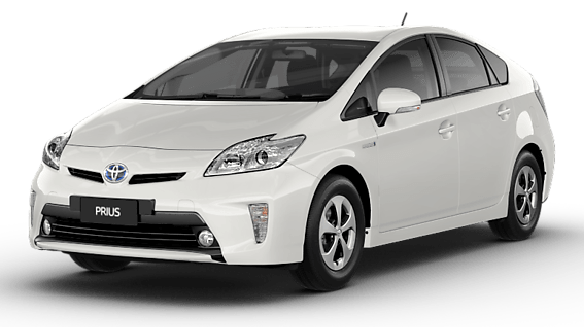 We are experienced, licensed, fully-insured, and conduct driving lessons in a modern, easy-to-drive and environmentally friendly Toyota Prius. At Lucky Driving School, we help all drivers quickly learn how to drive and pass their driving tests on local Sydney roads, regardless of age and previous experience. Our multilingual instructors can conduct lessons in English, or in Chinese (中文) using Mandarin (华语) and Cantonese (广东话) dialects. 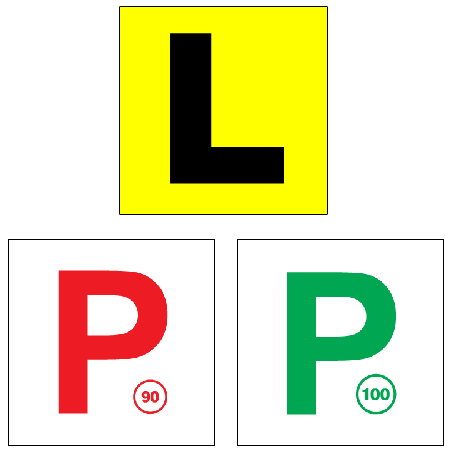 A free driving lesson is available to qualifying Learner drivers and their parents or supervisors under the Keys2Drive program. We help older drivers keep their drivers license by conducting practical driving assessments and refresher courses. Our 3-for-1 structured driving lessons allows you to record 3 hours of driving experience time for each hour with us in the Learner driver logbook. Qualifying Learner drivers can claim 20 hours of logbook time by completing a Safers Drivers Course with us. Our prices are clear and transparent; no negotiation necessary. Schedule your lessons at a time and place of your choice in your local area. We cover several Sydney regions, including the Inner West, Canterbury-Bankstown, Eastern Suburbs and the City areas. Drive where near where you live and work, including popular suburbs such as Ashfield, Bankstown, Burwood, Campsie, CBD, Earlwood, Marrickville, Newtown, Rhodes, Strathfield and Zetland. Take online practice exams required for your license by following the links to the resources below. Contact Andy at 0408 321 118 or use the form below to arrange a callback.